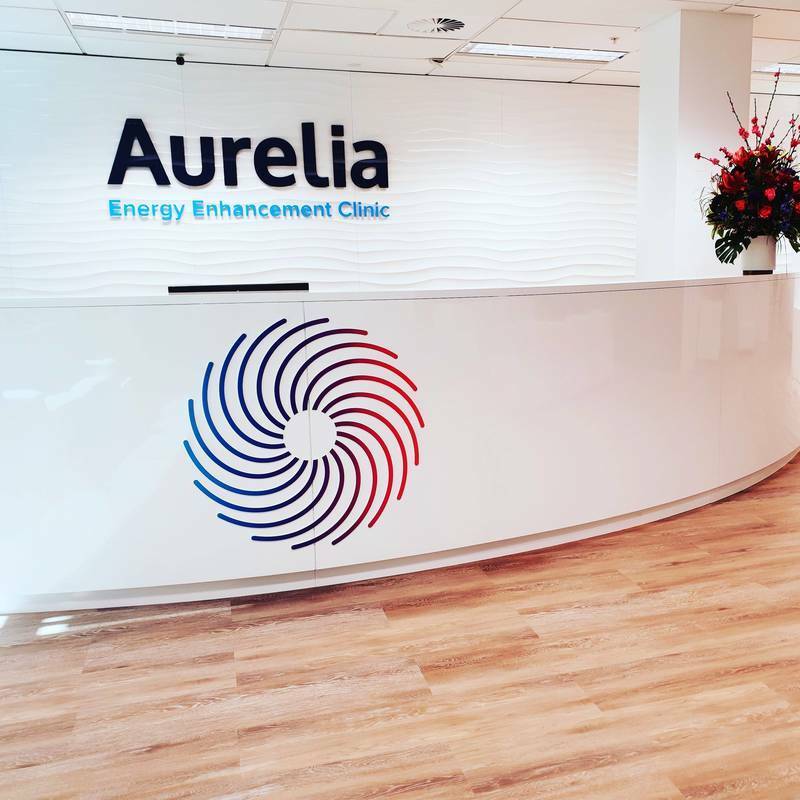 As the Founder and practitioner of Aurelia Energy Enhancement Clinic, we have taken the world of Energy Medicine into the 21st Century merging Metaphysics with Quantum Physics. An Energy Healing Clinic with the only licence in Australia for this award winning Bio-Scalar Wave Technology that enhances your ability to Heal Mind Body Spirit on a cellular level in as little as 1 hour while simply relaxing in a recliner while being infused by Bio-scalar waves (it’s pure Energy Healing on steroids!). “The energy that made the body heals the body...”, Boosting your Energy and Recharging your Cells on a DNA level; Activating Anti-Ageing, Immune Function and Deep Relaxation; Improves Sleep; Reduces Stress and Anxiety; Relieves Depression; Enhances Mental Clarity and Focus, Enhanced Rejuvenation; Aligns your Chakras in seconds; Enhances your meditative state taking you to a higher Consciousness and Relieving Pain and Inflammation. As an Energy Healing Consultant for over 16 years I am certified and practice Thetahealing, Reconnective Healing, Quantum Healing Hypnosis, Touch for Health and Matrix Energetics. Releasing energetic blocks then Balancing and Enhancing your energy allowing you to recover quickly and become your optimum self.
" I have had to date 3 x 2 hour relaxation sessions in your energy hall. I am a disability care worker and work difficult hours on a 24 hr basis. I also suffer from depression and have a busy family life and commitments . I have had 5 sessions in your Energy Enhancement Hall to date. For the first time in many years I have been sleeping soundly at night and waking up feeling energetic and well rested. I also work in a very stressful environment in a job that takes me away from home for long periods of time. I have found since attending your clinic I feel mentally and physically prepared for this next deployment. I have been on many deployments and have never felt this calm or prepared. Thank you Aurelia, you have changed my life. I've been going to the Energy Hall 2 x hours per week as my job and lifestyle take a toll on me during the week. I have found it to calm my senses, it has relieved alot of my nerve pain issues, and i work much better with my stress level decreasing each time i go. Aurelia has created a safe, non evasive way for me to find clarity, rest, and good health. I'm hooked. Thanks Aurelia for bringing wellness into the 21st century. See you next week. I work in a high-stress environment doing video production in Sydney's CBD. I can honestly say this is the fastest and most effective way to relax I've ever experienced. I have a number of chronic injuries and sleep issues that don't allow me to get much rest at night. Aurelia Energy Enhancement Clinic has allowed me to rest and start to work on getting better!